A recent exhibition at the Ikon gallery in Birmingham presented work by Pakistan-born UK designer Tony Arefin (1962-2000). The catalogue Arefin & Arefin: The Graphic Design of Tony Arefin (Ikon Gallery, £18) continues the discussion with an essay by Emily King and a transcription of a conversation between designer-curator James Langdon (who wrote about the show for the Eye blog), Ikon director Jonathan Watkins and Rick Poynor, who profiled Arefin for Blueprint and I.D. King recalls that Arefin ‘would rather look at art in colour transparencies on a light box than see the real thing in galleries’. His ability to transform 3D art objects into dramatic, glamorous 2D images made him popular with Young British Artists of all stripes; early on, he designed the catalogue for the group show ‘Freeze’ (1988), which kick-started the careers of many such artists. We learn that Arefin was largely self-taught, but with a sensibility for big images, distinctive colour and loud type (see cover for The Sociable Art of Douglas Gordon, 1993, below) that helped him transcend the limitations of more conventional art catalogue design. 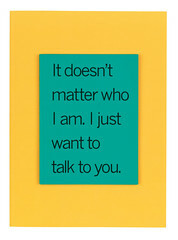 He was a proselytiser of early digital fonts such as Barry Deck’s Template Gothic. Working with collaborators such as Anthony Oliver and Stephen Coates (Eye’s original photographer and designer), Arefin brought the sexed-up flair of 1980s style magazine art direction to 90s art publishing, also advising the fledgling Frieze. 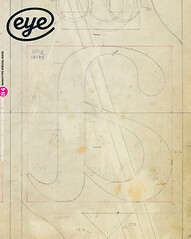 ‘As a designer you’re never credited but always complicit in adding value to works of art, in forming market value and history,’ said Arefin to Anne Burdick in an article in Eye 22, 1996. In 1993 Arefin left London for New York to work at magazines such as I.D., Bomb and Blind Spot. In 1998 he moved into advertising, first with Wieden & Kennedy in Portland; and then back in New York with a senior job at Ogilvy & Mather. The IBM ‘Magic Box’ campaign (1999), a collaboration with Paul Davis, dates from that time. Arefin died of a heart attack in New York in May 2000. He was 38. The Sociable Art of Douglas Gordon, 1993. 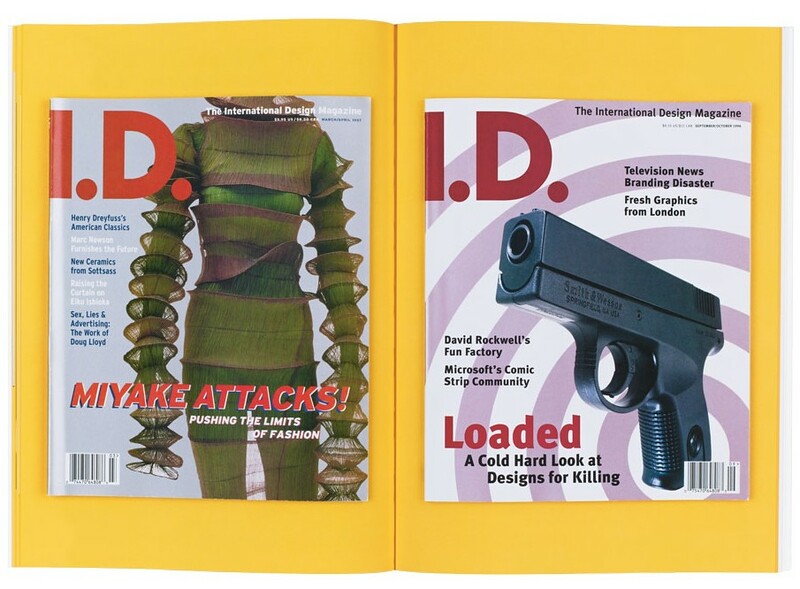 Top: spread featuring covers of I.D., 1997 and 1996.